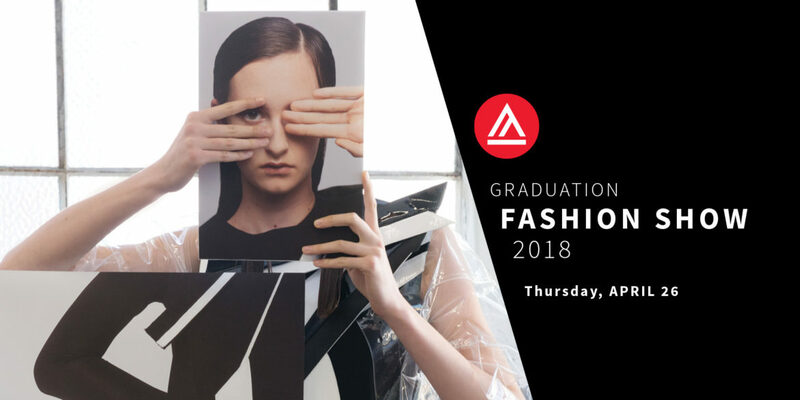 Academy of Art University School of Fashion will honor Alexander Fury, chief fashion correspondent of T: the New York Times Style magazine, New York-based fashion designer Andre Walker, and Paris-based fashion designer Lutz Huelle at the Academy of Art University Graduation Fashion Show to be held on Thursday, April 26, 2018 in San Francisco, California. Alexander Fury is a fashion journalist, author, and critic. He is the chief fashion correspondent of T: the New York Times Style magazine and editor of AnOther magazine. He has also held the positions of fashion editor of the Independent, i and the Independent on Sunday newspapers, and men’s critic of American Vogue.com. He was awarded the inaugural Editorial Intelligence Award for Fashion Commentator of the Year in 2014. He was named one of InStyle magazine’s 20 most powerful people in fashion in 2015 and is a member of the Business of Fashion’s BoF 500. 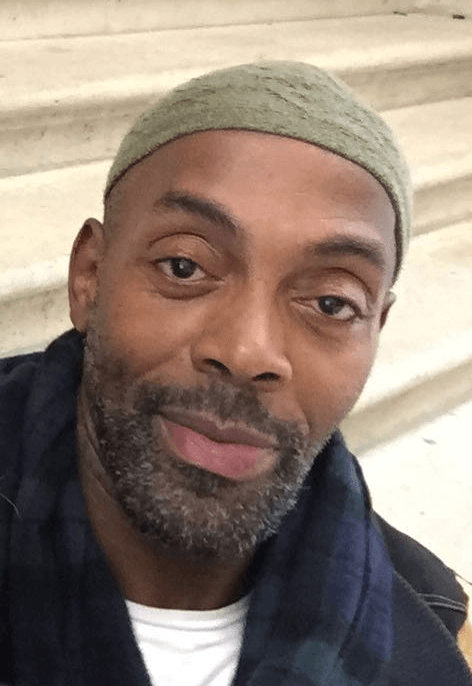 Fury has contributed as a journalist to a number of international titles including Vogue (US, Spain, Japan), Harper’s Bazaar (US, Japan), W, System, and Document Journal. His writing was included in the catalog to accompany the 2015 Victoria and Albert Museum exhibition Savage Beauty, charting the career of Alexander McQueen. Following his foundation in art at Manchester Metropolitan University, Fury studied Fashion History and Theory at Central Saint Martins in London. Fury was editor of the Condé Nast biannual magazine Love from 2012-2013. Prior to this, he held the position of fashion director at SHOWstudio.com, the award-winning fashion website of the photographer Nick Knight OBE, from 2008-2012. Fury has sat as part of the British Fashion Council’s NEWGEN scheme to encouraging young fashion talent since 2011. He was a member of the panel for the inaugural BFC/GQ Fashion Fund in 2015 and a member of the 2018 H&M Design Award jury. Andre Walker is a New York-based fashion designer who was discovered by Bill Cunningham of The New York Times. At the age of 15, Walker was the youngest American designer to show at New York Fashion Week. 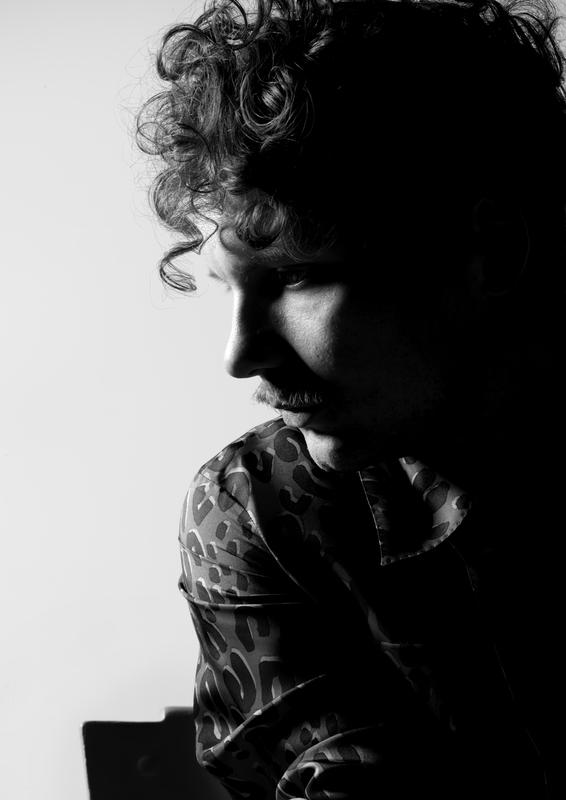 He later moved to Paris where he became a creative consultant to Marc Jacobs and Kim Jones at LVMH. Now, he is back in New York designing his own collection for multi-brand retailer Dover Street Market that was created by Rei Kawakubo of Comme des Garçons. Academy fashion students intern and work with Walker on his And Re Walker label. His most recent collection was noted as one of the 10 best highlights of Paris Fashion Week. 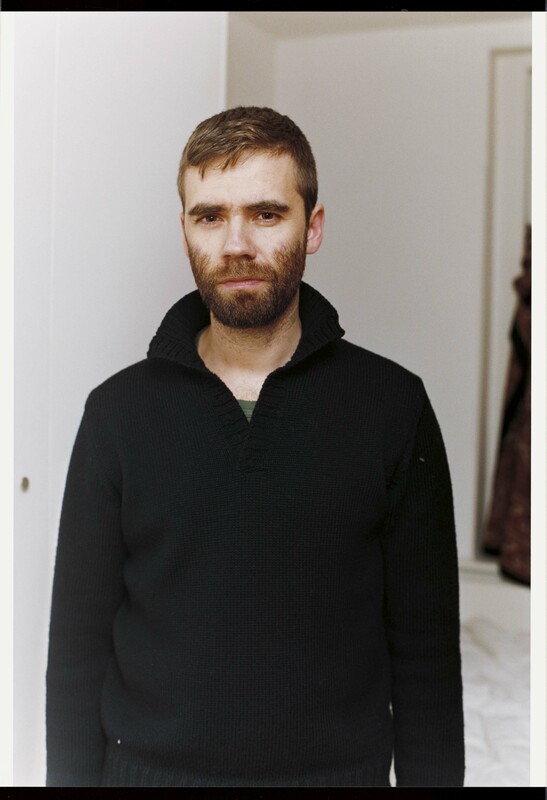 Lutz Huelle is a Paris-based fashion designer who began the first three years of his career working with Martin Margiela on his Artisanal and Knitwear Collections. In 2000, Huelle launched his eponymous label, Lutz Huelle, in Paris with partner David Ballu. He has twice won the ANDAM Award, the biggest fashion prize in France, and has also won the Ackermann Pret-a-Porter prize at GWAND in Lucerne, Switzerland. Huelle has been a senior consultant at MaxMara Fashion Group since 2000, and at BRIONI since 2017.